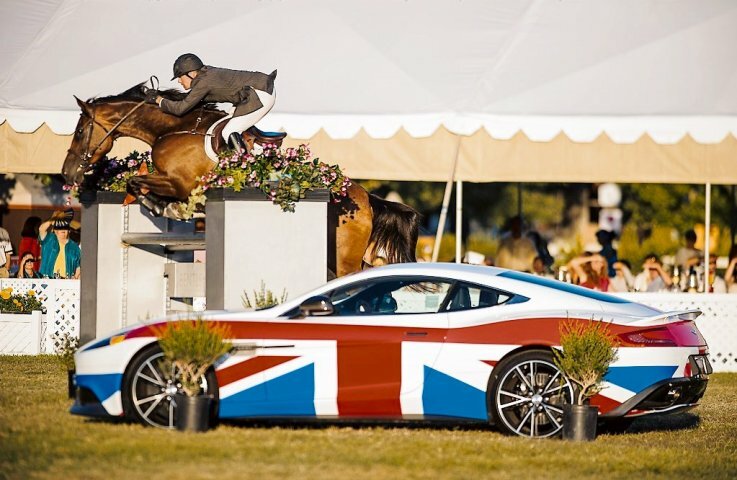 2015: 3rd $40,000 Bentley Motors Grand Prix -Menlo Charity Horse Show 8/15; 1st Open Welcome Stake Woodside 4/15 ; 3rd Grand Prix : Woodside 4/15; 4th Legis Grand Prix - Woodside 6/15. 2013 Reserve Champion 7/8 year old Young Jumper Championship Finals at Del Mar. 2011 Reserve Champion 6 year old at same YJC Championship Finals; 2010 Reserve Champion GP Suitability championship for 5 year olds ; Goes in in a plain snaffle - a pleasure to ride. 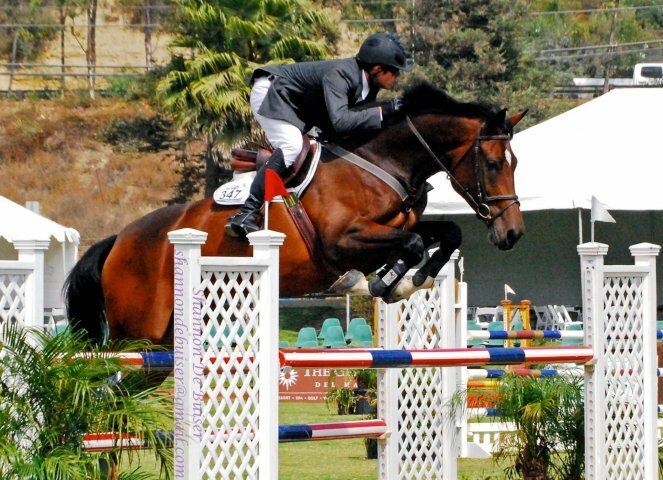 2013 Reserve Champion 7/8 year old Young Jumper Championship Finals at Del Mar. Also 2011 Reserve Champion 6 year old at same YJC Championship Finals. 2010 Reserve Champion GP Suitability championship for 5 year olds Goes in in a plain snaffle - a pleasure to ride.